This property is the house at 404 Millington and Manufactured home at the same lot. 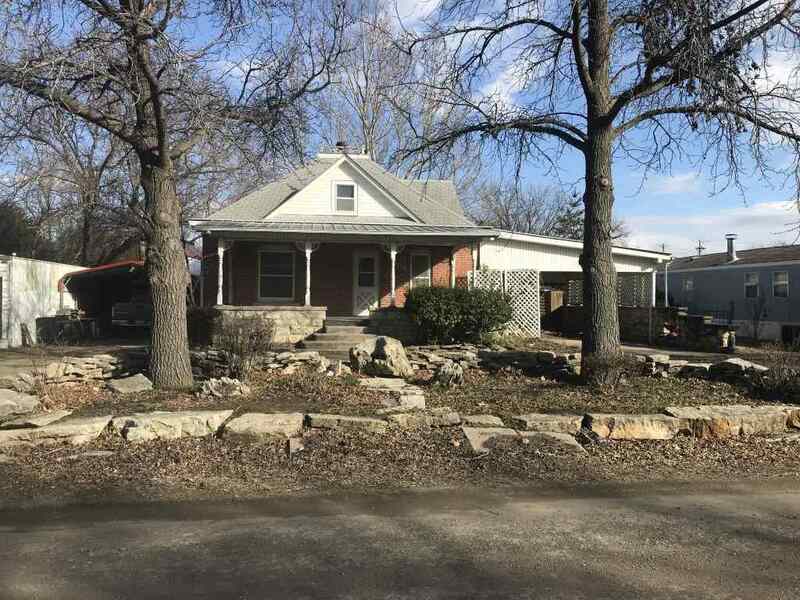 This property is in an estate and is being sold in present and existing condition without warranties expressed or implied by Seller or Listing Agent. This is AS IS sale with no repairs or treatments of any kind.